SafariFRANK > Blog > Frank and Gesa's Blog > 10 reasons why Botswana is the best country ever! 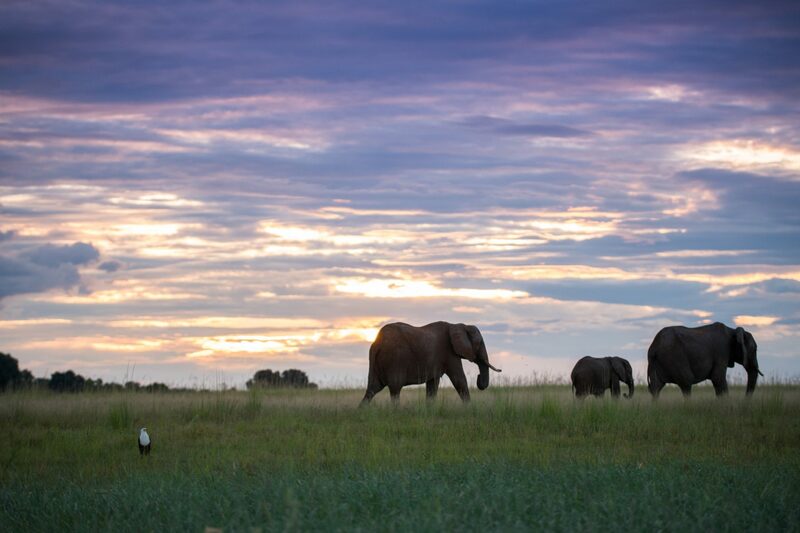 Roughly 130.000 elephants roam the country of Botswana – most of them situated in the North of the country. Huge herds of elephants congregate by the Chobe river during the dry season – a spectacular sight for tourists! 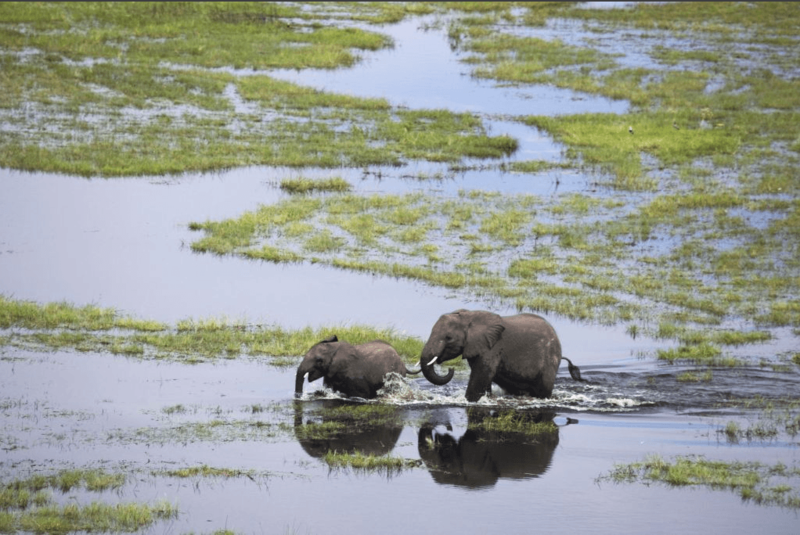 With ivory poaching still being on the rise in many other African countries, Botswana slowly but surely seems to become the last stronghold for African elephants. They know they are safe here. 2. 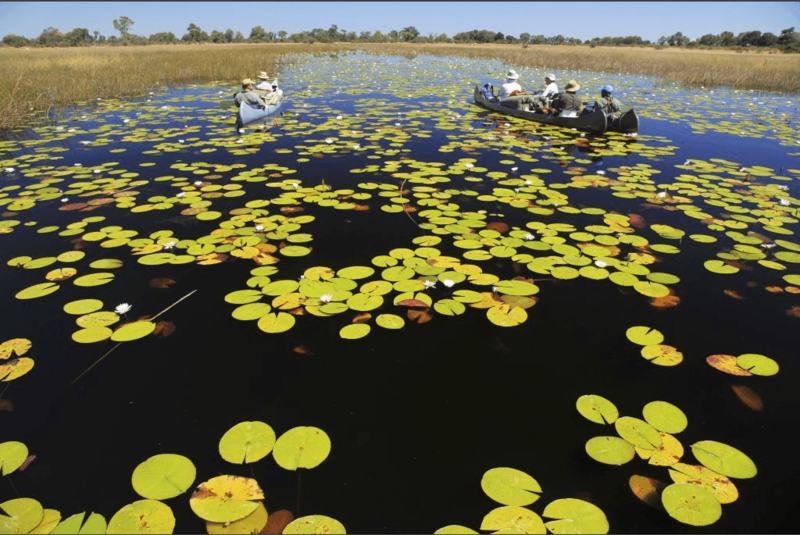 Two words: Okavango Delta. The Okavango Delta is situated in the north-west of Botswana – an area consisting of rivers, flood plains, grasslands and islands. 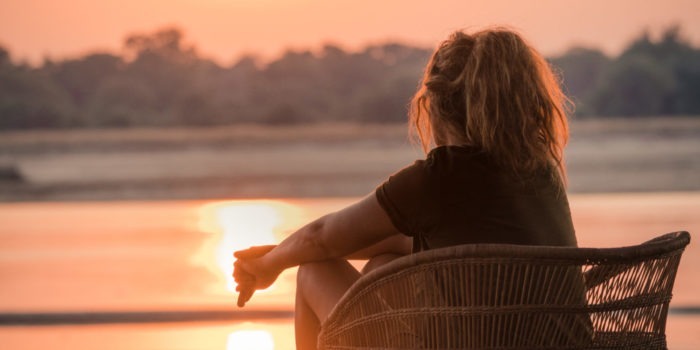 It is our personal definition of paradise on earth, bursting in wildlife diversity and home to a variety of traditional bush camps from which you set out to explore the magic of the Delta! 3. Botswana banned trophy-hunting and elephant-rides. Animals are safe in Botswana and the only thing tourists shoot here is photographs! In 2017, Botswana also announced the end of elephant-rides – a cruel tourist attraction that is incredibly painful for elephants backs! Way to go, Botswana! Wildlife roams freely in Botswana. Many of the National Parks of Botswana – especially in the North – are unfenced. Animals are even able to cross over in the bordering countries, allowing them to move across the African savannah like they have been for millions of years… but then again: why would any animals go anywhere else? Guess how many people live in Botswana? Just over 2 million. 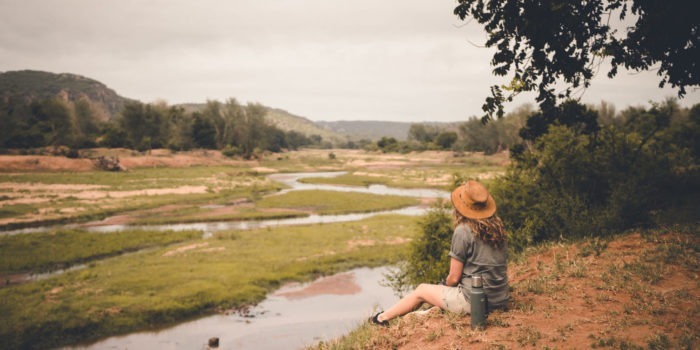 That is NOTHING, guys – promising you to experience true wilderness, hardly any traffic and… by the way: The people that DO call Botswana home are the friendliest and greatest people you will ever meet! 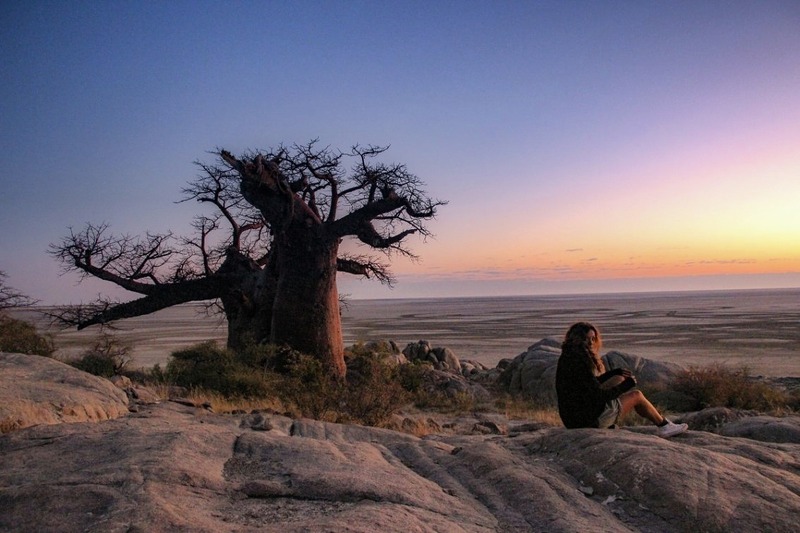 Granted: Botswana is not necessarily the cheapest safari destination – but for good reason! The country believes in a “High cost – low volume” regime: Yes, you may pay a little bit more, but what you get in return is less tourist crowds and wilderness areas you will have all to yourself. Contact us if you would like to explore Botswana on the cheap though! We can help you! The government of Botswana is heavily involved in the wildlife conservation of the country – and even has Botswanas Defence Force deployed as Anti-Poaching-Units, making Botswana one of the safest countries for wildlife in the world! 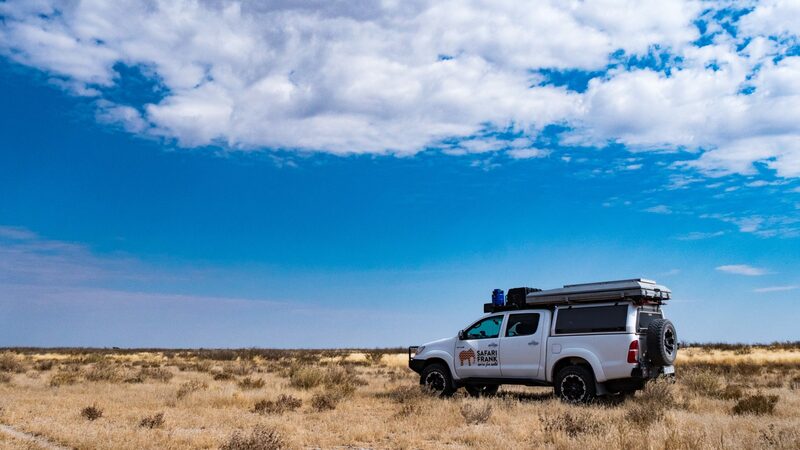 Harsh, dry, rugged and remote – the Kalahari is certainly not for everyone. But as one of the big deserts of the world, this rough landscape holds the best adventures for the wild at heart! The Kalahari is host to many of the desert-adapted animals, some of which hardly ever need to drink water to survive! 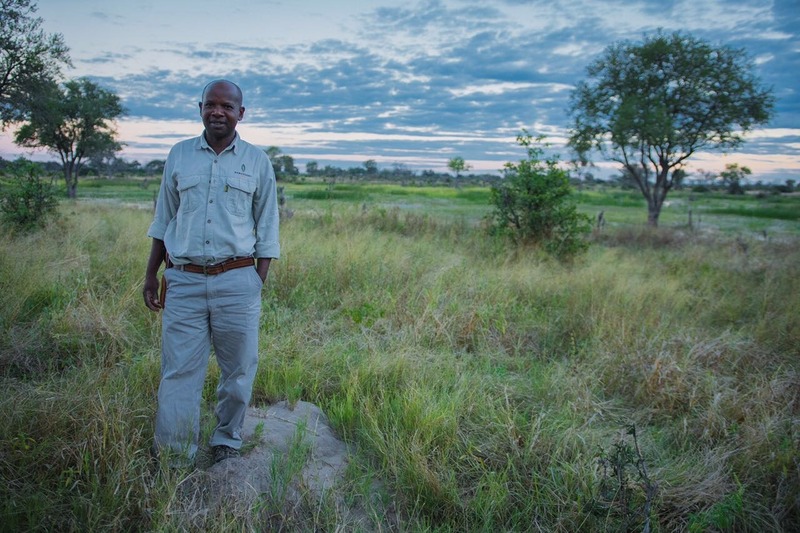 Botswana has some of the friendliest people we have ever come across – one of which we feel very privileged to spend time with: Okwa Sarefo is our local guide in the Okavango Delta – a true wilderness-advocate, he was born on a small island in the Delta and knows the place by heart. To see this wilderness-area through the eyes of this Motswana gentleman will create memories that last a lifetime!